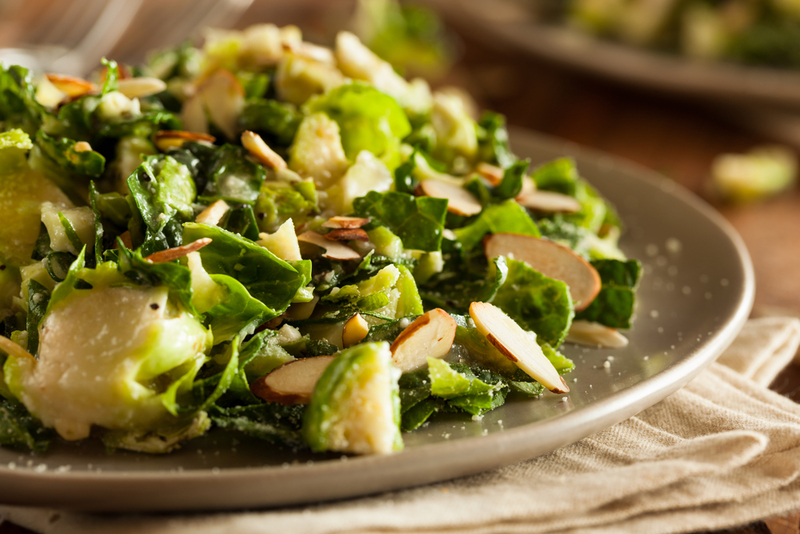 Fall in love with nutritious Brussels sprouts this season! With Christmas fast approaching, as well as planning who is on your Christmas card list, you might also be thinking about your Christmas menu. But will it include Brussels sprouts? 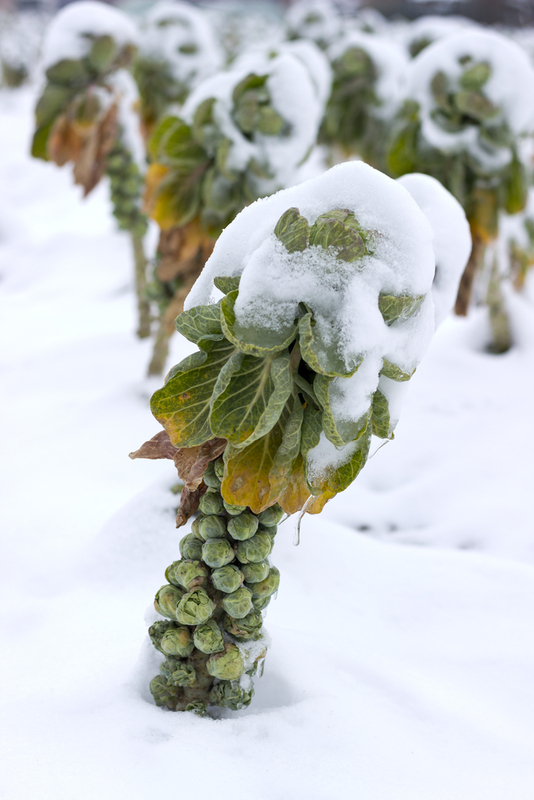 Love them or hate them, Brussels sprouts are tiny green bundles of nutritious goodness! So before you or any of your guests reject them from the menu, you might re-think your decision when you realise just how many nutritional benefits the Brussels sprout can offer! 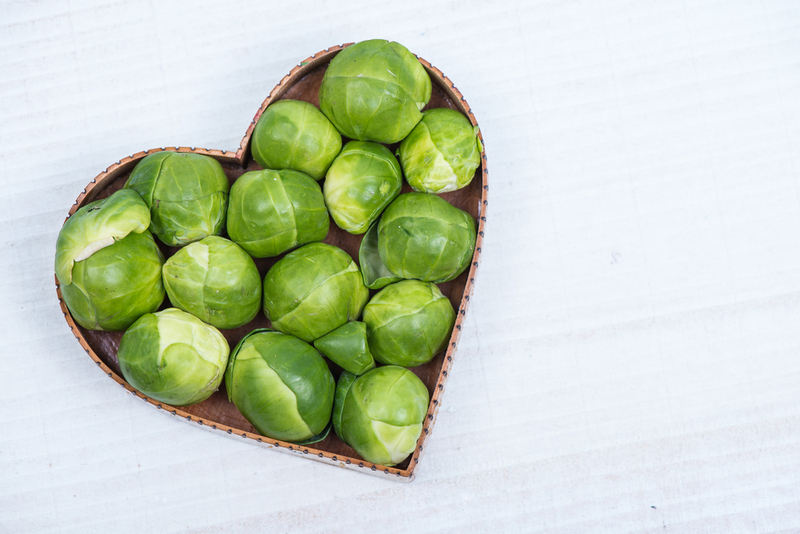 Clinical Nutritionist, Suzie Sawyer, provides the nutritional ‘low-down ’on Brussels sprouts and what makes them such a nutritious super food! Brussels sprouts belong to the brassica family of vegetables which are also known as ‘cruciferous vegetables’. Other foods in the family include cauliflower, cabbage, broccoli and kale and they all pack a really nutritious punch. Where did their name come from? 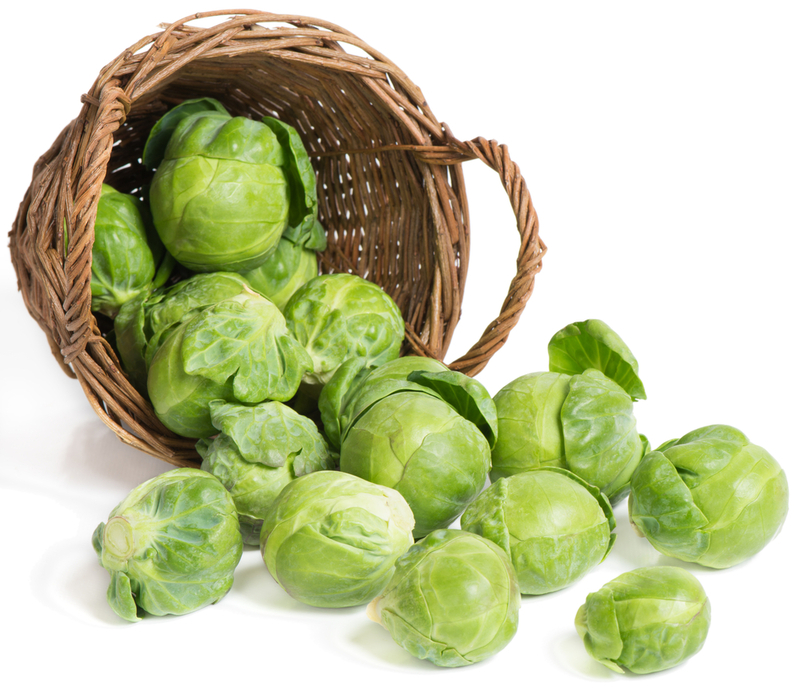 These little green cabbages were first cultivated during Roman times in Italy, and then in Belgium during the 1200’s, with the first writings about them going back to 1567 – hence the name Brussels sprout. When should we eat them? They are at their best over the winter months, coming into season in October and lasting through to March, hence their frequent appearance on the Christmas dinner table. It would appear that they actually taste better when grown in temperate climates and have been exposed to some frost. It’s all in their make-up! 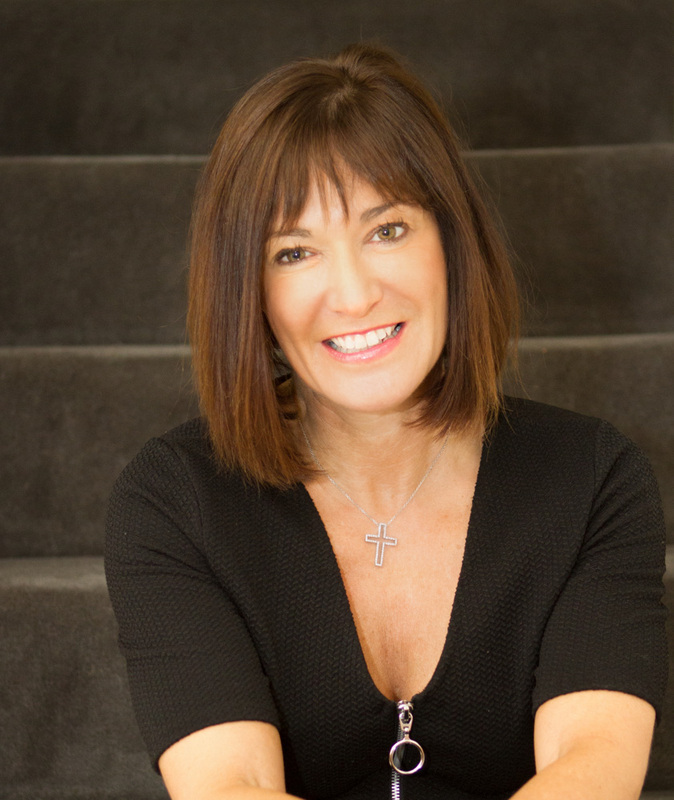 In terms of their amazing benefits to health, it’s the presence of certain chemical compounds known as glucosinolates that provide some of their powerful defence –giving properties. Glucosinolates are also responsible for the bitter taste of Brussels sprouts but interestingly, around 30% of the population are not able to taste their bitterness due to a genetic trait! It is these glucosinolates that are converted into two other compounds (called sulphoraphane and indole-3-carbinol) that have some amazing benefits to health. Specifically, there has been much positive research around these compounds and cancer. And, if you’re a lady currently suffering with symptoms of the menopause, then be sure to include Brussels sprouts into your diet as much as possible; the oestrogen-balancing effects of these compounds, together with the fibrous nature of sprouts, will help to manage some of the unpleasant symptoms. Sulphoraphane also contains sulphur (as you might expect from its name), and the body requires ample supplies of sulphur for the body’s detoxification systems to work effectively. Sulphur particularly works in supporting detoxification of the liver, which is essential for eliminating potential disease-causing elements from the body. In terms of their nutritional profile, sprouts provide many immune-supporting vitamins including vitamins A, C, B6 and folic acid, together with bone-building vitamin K.
They also provide good levels of the minerals magnesium, calcium and manganese – all essential for bone-building, making sprouts a great alternative if you’re not able to consume dairy products. 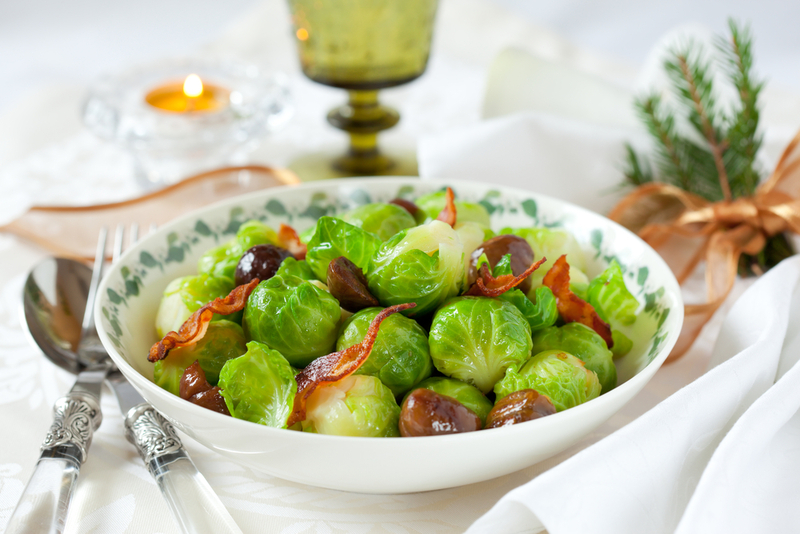 And, even more surprising is that, although Brussels sprouts are low in total fat, they do contain the essential omega 3 fatty acids (almost as much as flaxseeds), which are needed to manage the body’s natural anti-inflammatory responses and are essential for the brain, joints, hormones and skin. So, you’re now convinced that they should feature in your diet, and, hopefully on your Christmas dinner table, right? But how should they be cooked? As with all vegetables, Brussels sprouts are best lightly steamed; steam for around 5 minutes so that they retain their crunchy texture as opposed to being over-boiled and mushy, reminding you of those lovely school dinners! Once cooked, you can then add lots of different flavours to them. Why not try frying with bacon and onions for Christmas dinner? They are delicious lightly stir-fried with a peanut sauce and pine nuts or just gently tossed with olive oil and balsamic vinegar for a really healthy side dish. And for a doubly healthy vegetable treat, steam the sprouts with some green beans and then stir fry them in olive oil with some zest of lemon and pine nuts. Just add salt and pepper to taste and all your guests will be won-over! ← How to improve your nutrition for a happier you!